Google and Apple have both invested heavily in 3D mapping technologies in recent quarters. 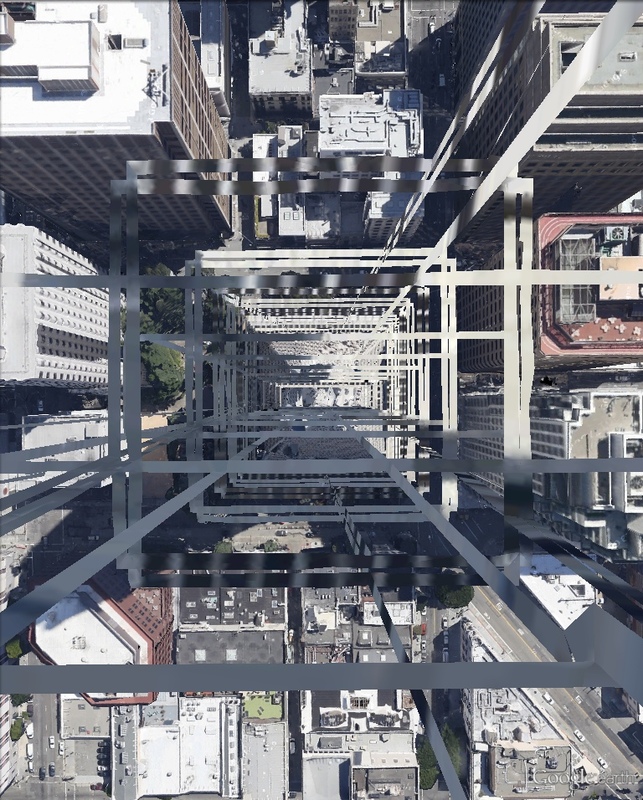 Google has developed a capability/airforce to capture imagery of cities using 45 degree aerial imagery processing in a process called stereo photogrammetry. 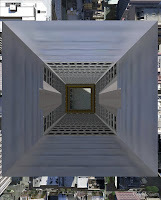 Since June of 2012, Google has been releasing new 3D city imagery using this technique. In 2011, Apple acquired Swedish mapping company C3 Technologies for an estimated $240 million, bringing that companies SAAB-developed 3D mapping technology in house, resulting in the release of nearly 100 3D cities on Apple Maps. 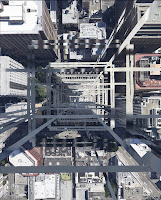 Also in 2012, Google sold their architectural software product SketchUp to Trimble Navigation, taking with it the 3D Warehouse, which has been the historical source of 3D buildings for Google Earth. 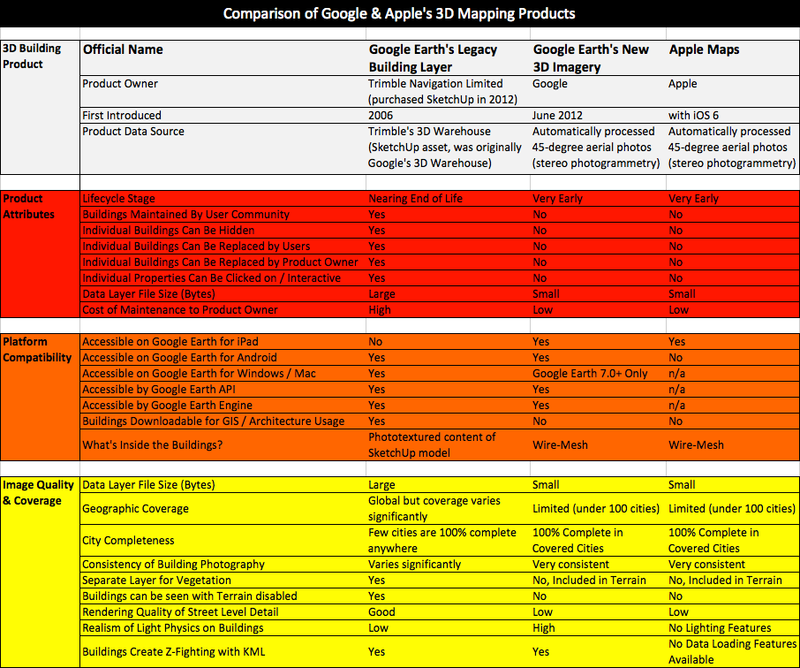 The table below details many of the differences between the competing 3D imagery products that are now available to the mass market on Google and Apple platforms. 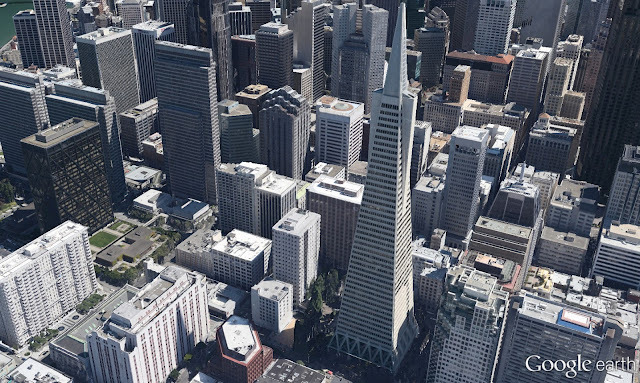 The screenshots below illustrate San Francisco's Transamerica Pyramid in the competing 3D building layer products currently available to the mass market on Google and Apple platforms. 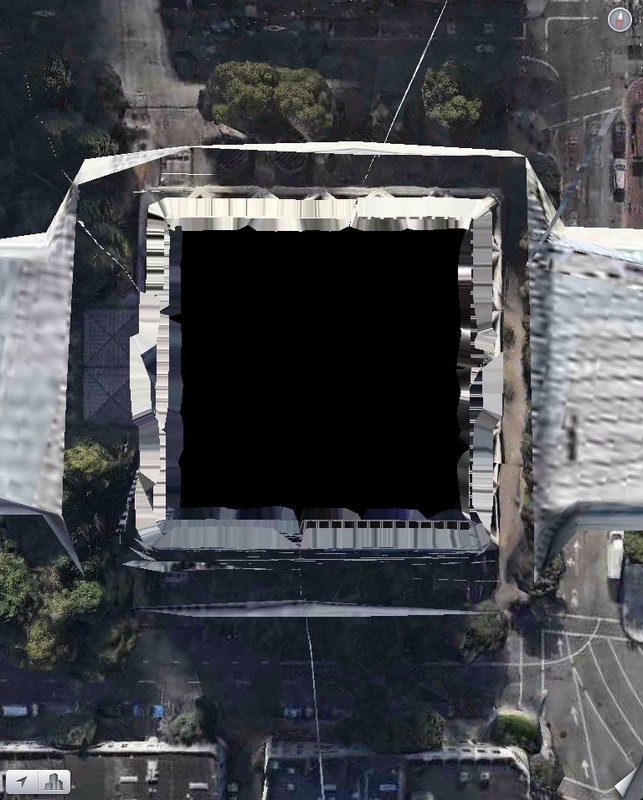 Note how the entire urban fabric is rendered in the computer generated maps, whereas Google's legacy building layer has missing buildings and contains stylistically different models due to it's human-crafted origin. 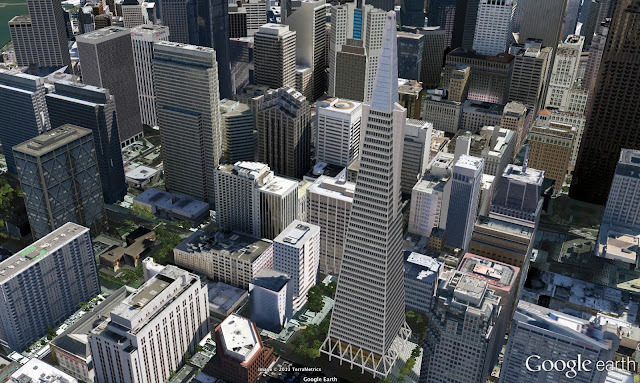 Both Google's old and new 3D buildings are compatible with Cube Cities products. 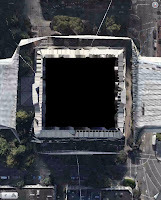 However, Apple currently does not provide a method of loading data into their mapping application, with the exception of the built-in third party data feeds from Tom Tom and Yelp. Interested in seeing what these 3D building models look like on the inside? 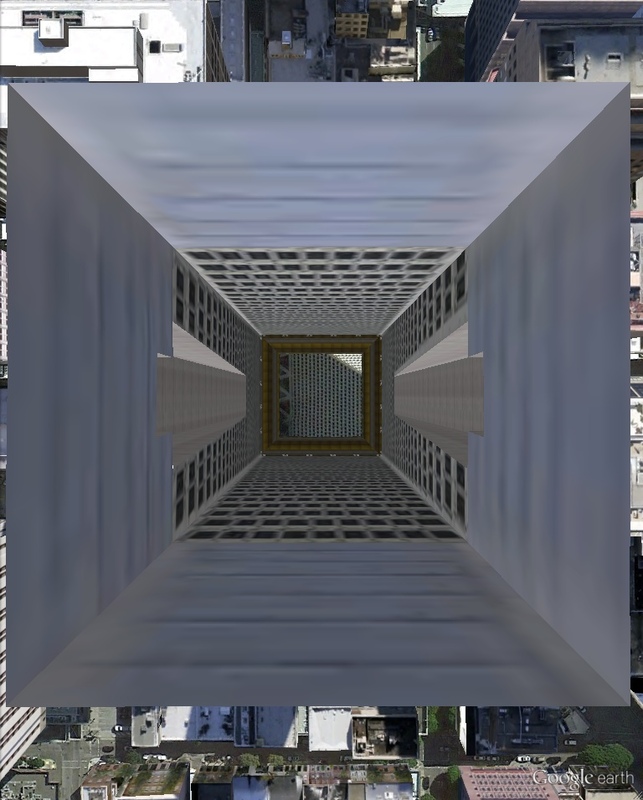 The following images show the interior space of the top floors of the Transamerica Pyramid building, all oriented from the same direction. Click the image to expand. 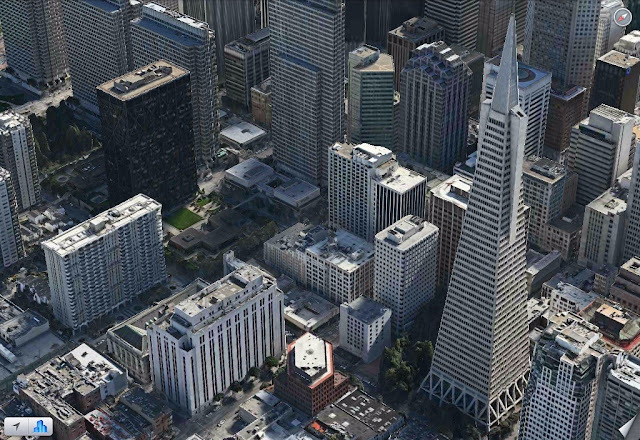 I wonder how often do Google and Apple plan to update cities with a fly-over. Just added the missing column to your engine comparison. Bedankt voor het delen van je gedachten. Uitzonderlijk goed geschreven ... !! !